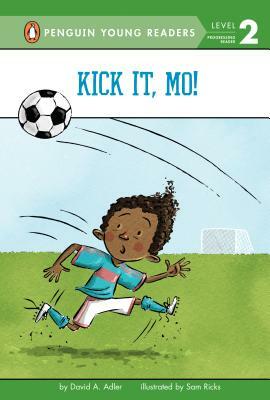 This fourth title in the perenially popular, Geisel Award-winning Level 2 readers series features a sport that's a kid favorite: soccer! David A. Adler is the author of more than two hundred children's books, including two Level 3 easy-to-read series, Young Cam Jansen and Bones. Visit David at davidadler.com. Sam Ricks is a children's books illustrator and lead graphic design faculty at The Art Institute of Salt Lake City. Visit him at samricks.com.